It’s never too soon to start honing your expert palate, so we’re super excited to announce that we’re bringing our popular JUST FOR KIDS tasting events to an even younger audience! 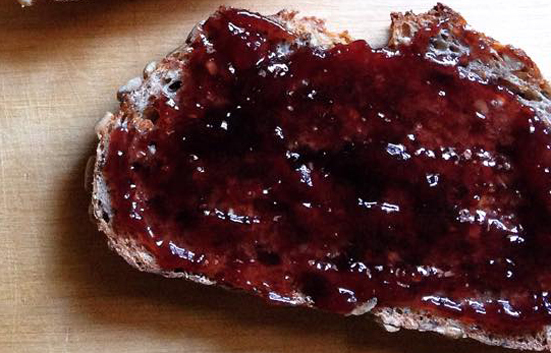 We’ll be reading Bread and Jam for Frances and then tasting a few of our favorite bread and jams! The best part for us is that we’ll be teaching your kids to taste the food like an expert – using the 5 steps to tasting great food.